Much of the hoopla around the NBA these days is obviously focused around the free agency and where the big names including LeBron James and Carmelo Anthony will end up. 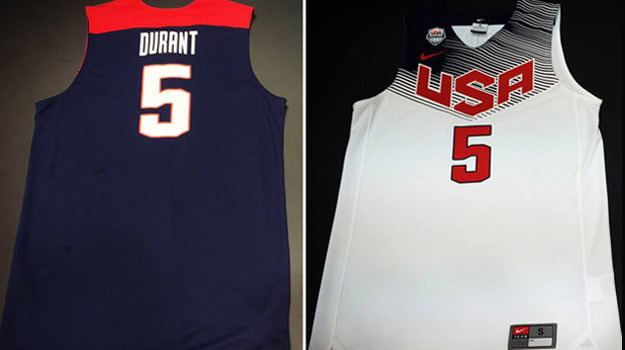 With all this speculation, it&apos;s easy to forget that we&apos;ll have competitive basketball over the next few months, besides NBA Summer League, as Team USA is set to tip off at the 2014 FIBA World Cup this August, and will hit the court in their newly debuted uniforms. The uniforms appear to be an extension on Nike&apos;s HyperElite uni&apos;s from the 2012 Olympics but feature a changes in design. A striped aerographic detailing across the chest of the uniforms makes up the major change, as the USA logo remains the same for the most part. The jerseys also appear to have a more glossy finish then year&apos;s past which will certainly make Team USA stand out, not that they need it. 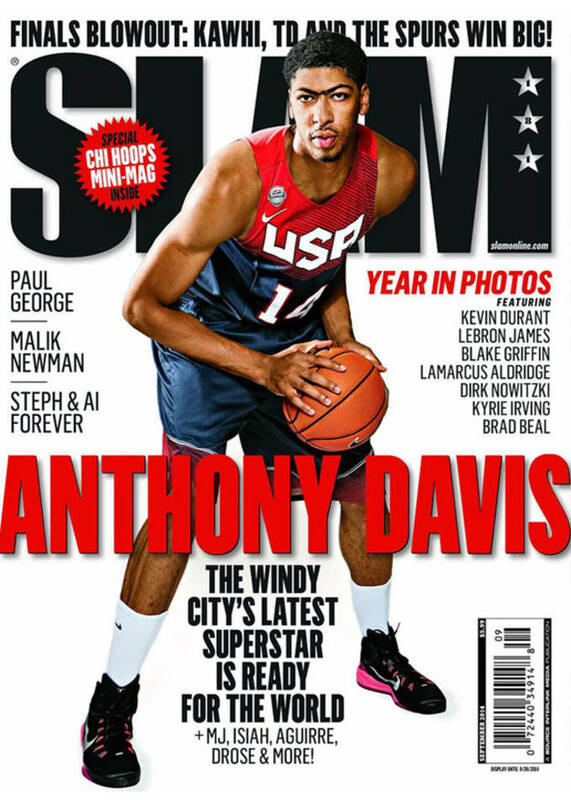 Check out the jerseys below, as well as Anthony Davis wearing the new look on the cover of the Slam magazine. Let us know what you think of Team USA&apos;s new look @SneakerReport, and stay tuned for an official unveiling in the coming weeks.